Let's face it. After a rewarding day on the water, our feet need some TLC. 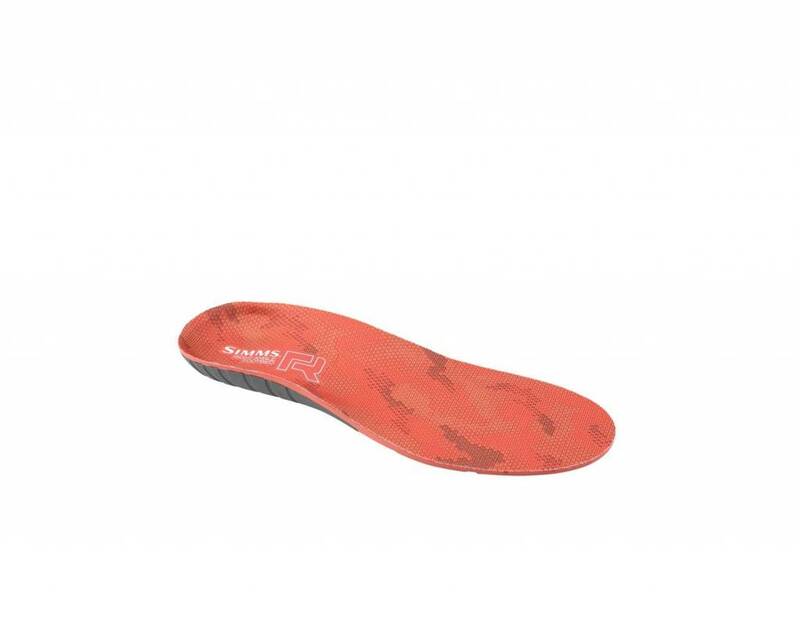 Our Right Angle® Plus Footbed is designed to promote good foot alignment and posture by giving your feet the support they need where they need it. Slip this footbed into your favorite aprés fishing shoe to treat your feet right.